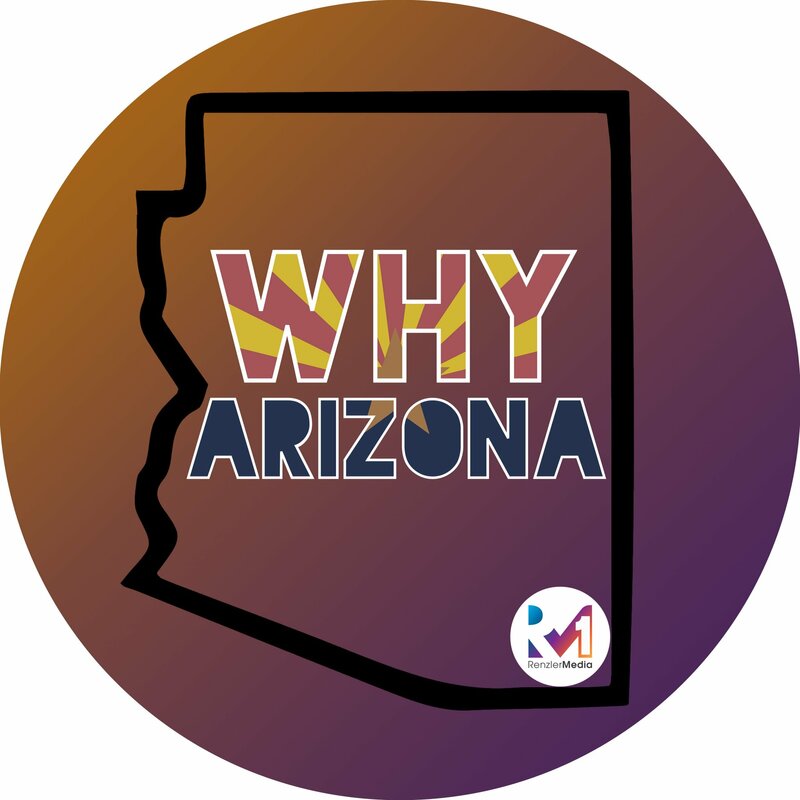 In this episode of the Why Arizona Podcast, Zachary Hall chatted with Lady La, a woman known for being a strong voice in the media. Together, they talk about her career in radio, being genuine, and her new venture, Mahalo Made. Born and raised in Arizona, Lady La has spent her career entertaining people throughout the state and is now known as the voice of local Phoenix media. After taking a break from radio for a year, she learned many new skills and created a new perspective on small businesses. While on her break, she was inspired to create Mahalo Made, a food truck featuring lavish Hawaiian shaved ice. As a woman who always brings a warm energy wherever she goes, Lady La’s aim is to be happy and bring happiness to those around her, which directly translates to her passion for Mahalo Made. Today, you can listen to her on iHeartMedia stations, Kiss 104.7, and Mix 96.9.
Who would you like to be featured on Why Arizona? Let us know at: http://whyarizona.com/ or on Instagram @whyarizona. Connect with Lady La on Instagram. Follow Lady La on Facebook.